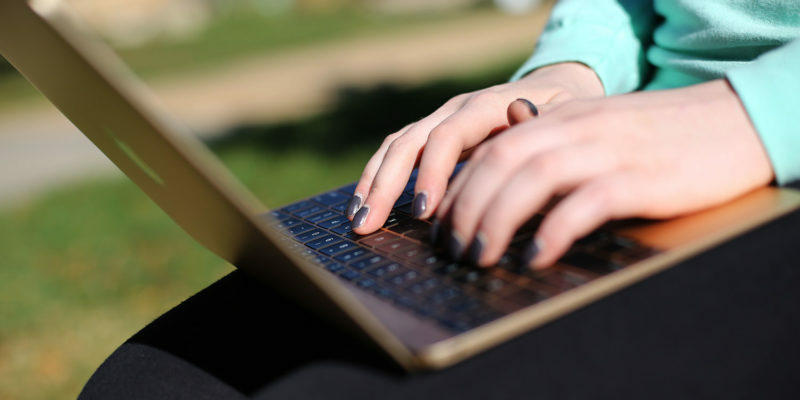 Missouri University of Science and Technology has received the largest gift in its history: an in-kind donation of proprietary seismic data valued at $6.5 million from Calico Jack Holdings LLC and Zion Energy LLC, both Houston-based oil and gas exploration companies. The data, which has been donated to S&T’s geosciences and geological and petroleum engineering department, is a 3-D geologic and seismic survey of 85 square miles along the Texas Gulf Coast. 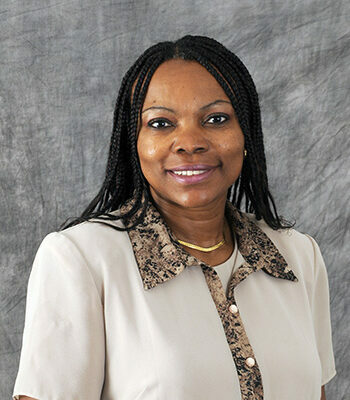 Dr. Francisca Oboh-Ikuenobe of Missouri University of Science and Technology has been named a fellow of the American Association for the Advancement of Science (AAAS) for her contributions to the advancement of palynology ─ the study of organic-walled microfossils such as pollen and spores ─ and her outstanding efforts in educating the next generation of Earth scientists. This year’s nearly 400 AAAS fellows will be formally announced in the AAAS News & Notes section of the journal Science on November 24. New fellows will be also be recognized during the organization’s 2018 annual meeting in Austin, Texas, in February. 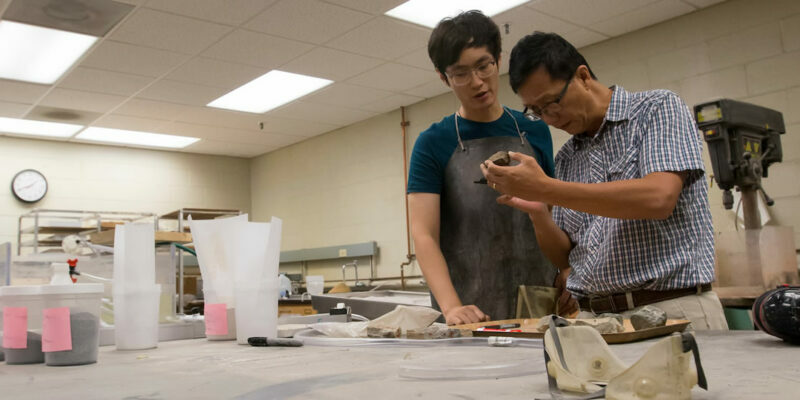 Missouri S&T geologist Dr. Wan Yang has devoted his academic career to unlocking the mysteries of the Permian mass extinction more than 250 million years ago. That geological odyssey now finds him leading an 11-institution consortium that’s been collectively awarded a $2.1 million National Science Foundation research grant. With students from over 60 countries, international alliances at Missouri University of Science and Technology run deep. One such international exchange more than 25 years ago is paying dividends for a new generation of undergraduates at Missouri S&T. Dr. David Borrok, a professor of geosciences and director of the School of Geosciences at the University of Louisiana at Lafayette, has been named chair of geosciences and geological and petroleum engineering at Missouri University of Science and Technology. The appointment takes effect August 1. 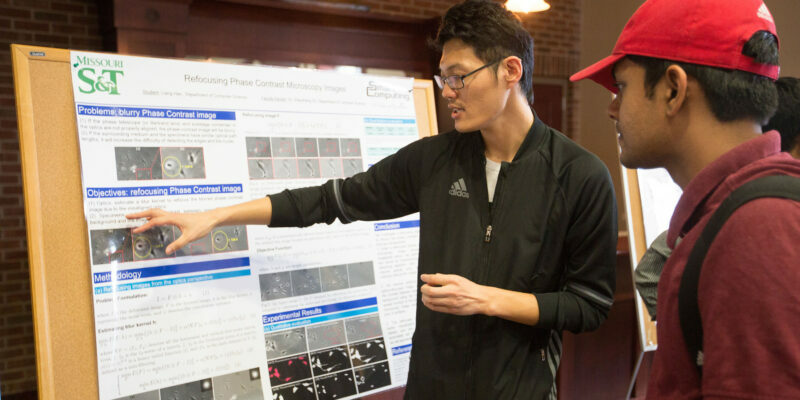 Civil and environmental experts are the featured speakers when Missouri University of Science and Technology hosts the 2017 GeoMo symposium May 18. The symposium, titled “Geophysics and Nondestructive Evaluation in the Assessment and Monitoring of Geotechnical and Infrastructure Systems,” is from 8 a.m. to 5 p.m. on Thursday, May 18 in Room 125 Butler-Carlton Civil Engineering Hall on the Missouri S&T campus. Head down the hall in McNutt’s first floor and you will stumble upon a hallway dedicated to minerals. First opened in 1904, geosciences and geological and petroleum engineering’s Mineral Museum is an exhibit of gems, gold, fossils and meteor fragments totaling over 3,500 samples from 92 countries.